You don't have to think too hard about preserving your smartphone's battery — especially overnight. For years, the myth has persisted that plugging your smartphone in to charge while you sleep will harm the phone's battery. 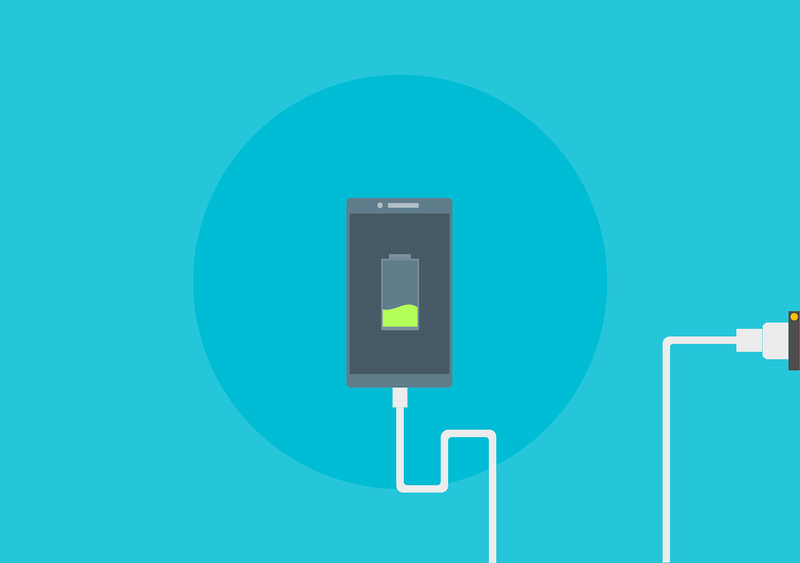 Though many people do it anyway, others warn that charging a phone that is already fully charged will waste its battery's capacity. But while those fears may have made sense with the batteries of years ago, they're overblown today. "Having your phone plugged in at night doesn't diminish the battery," says Kyle Wiens, the head of iFixit, a California company known for its repair guides and "teardowns" of consumer gadgets. "It's all about cycle count — it's all about how you actually use the battery, how much work you're making the battery do."